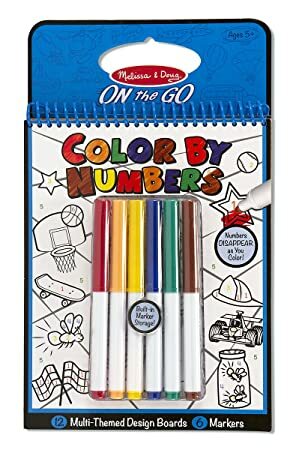 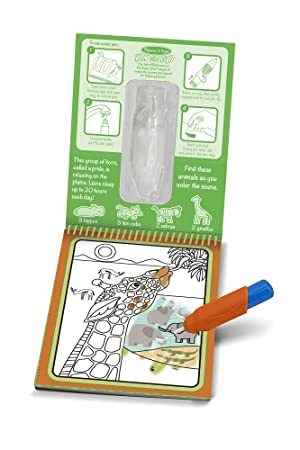 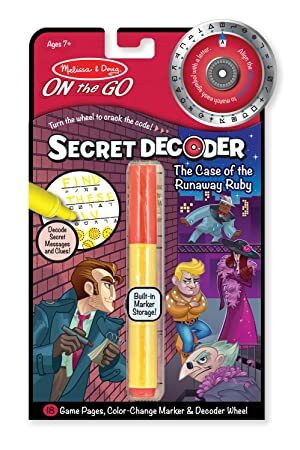 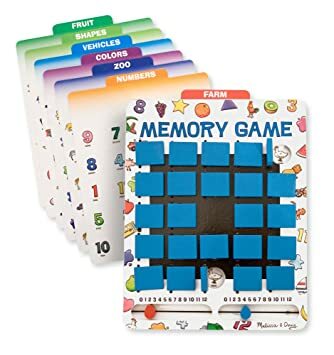 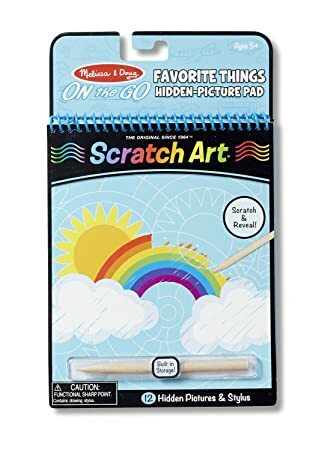 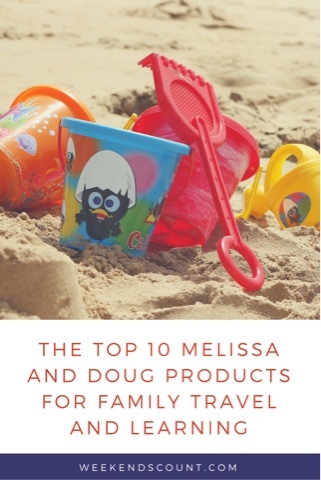 Weekends Count Magazine - Education & Family Travel: The Top 10 Melissa and Doug Products that are Ideal for Family Travel and Learning-on-the-Go! 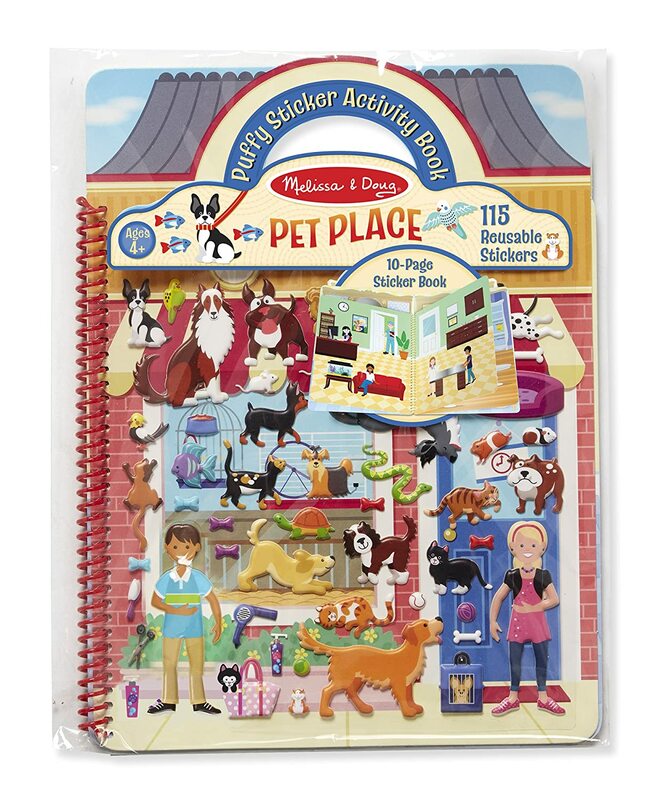 The Top 10 Melissa and Doug Products that are Ideal for Family Travel and Learning-on-the-Go! 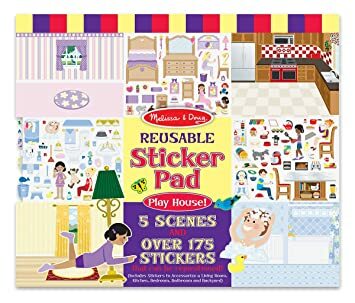 Here are the Top 10 Melissa and Doug Products that are Ideal for Family Travel and Learning-on-the-Go! 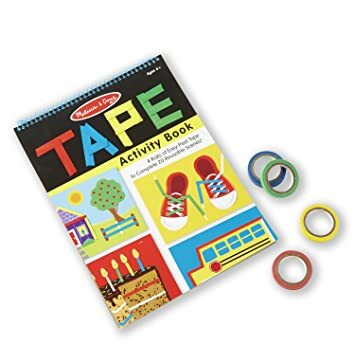 *Some of these products are affiliate links. 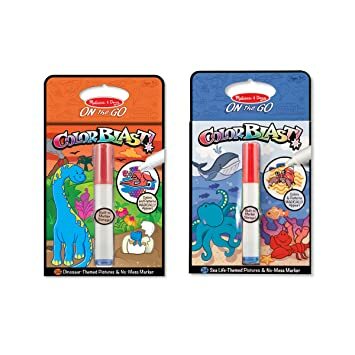 Please let us know which product you liked the most! 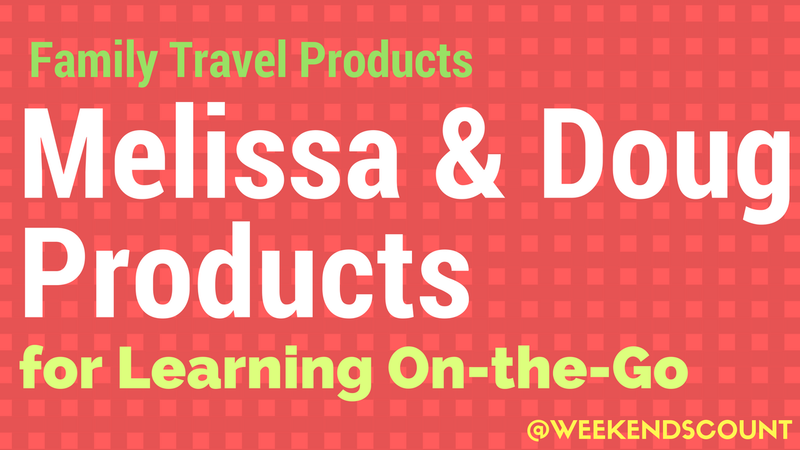 WE LOVE Melissa and Doug products (especially for travel)!